Madhuvan Bungalows is luxurious bunglows that offers 4 BHK bedrooms options and located at Kalhar Bunglows, Shilaj, Ahmedabad. 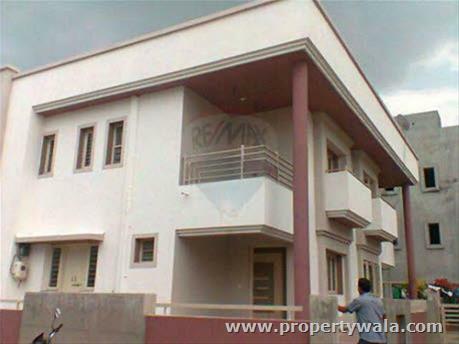 Madhuvan Bunglows offers 4 BHK Bunglows with all aspect outstanding features and amenities. the project contains total 65 Bunglows all the bunglows available in pollution free, fresh Nature, and green of Kalhar Bunglows, Shilaj, Ahmedabad. From where, all the significant area and local proximity are very close from the project. The 4 BHK Bunglows by Mahadev construction Pvt. Ltd. holds all what is needed for making your life more peaceful & superior architectural design, elevation make your life more joyful. 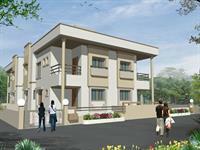 Mahadev construction has over 30 years of track record of sustained growth, customer satisfaction, and innovation. The company has 300000 sq yard of planned projects with 200000 sq yard of project under construction. 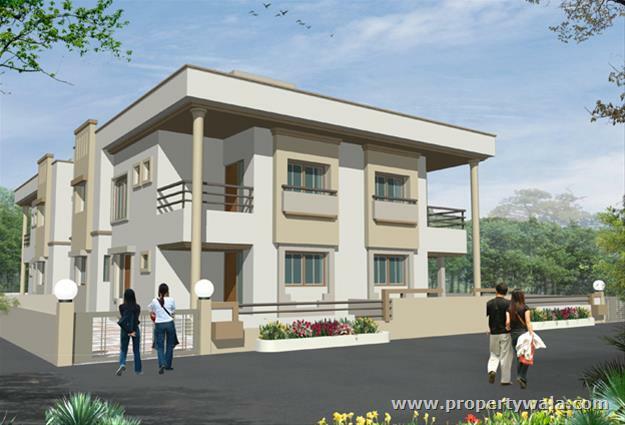 Mahadev’s primary business is development of commercial, residential and resort properties. The company has a unique business model with earning arising from development and rentals. Its exposure across businesses, segments and geographies, mitigates any down-cycles in the market. Have a good knowledge of Madhuvan Bungalows? Share it and become a Project expert.